Following a similar treatment for the Superb, Skoda India has launched the Skoda Octavia Corporate Edition. This variant is only available to existing Skoda customers. Introductory ex-showroom prices start at Rs 15.49 lakh for the petrol and Rs 16.99 lakh for the diesel. The petrol motor paired with the Octavia Corporate Edition is the base 1.4-litre turbo-petrol with 150PS and 250 Nm. 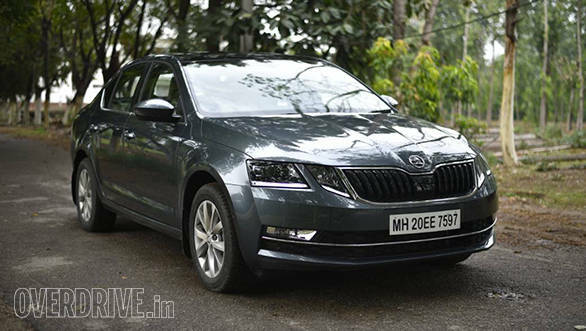 Skoda claims a top-speed of 219 kmph and a 8.1s 0 to 100 kmph time with this motor. The 2.0-litre turbo-diesel makes 143 Ps and 320 Nm. This gets from 0 to 100 kmph in 8.4s and on to a 218 kmph top-speed. The six-speed manual is the only gearbox available with eth Corporate Edition. Claimed fuel economy figures are 16.7 kmpl and 21 kmpl for the petrol and diesel respectively. Notable features in the car include the 6.5 inch infotainment with Android Auto/Apple Carplay, two-zone climate control and cooled glove box. There's quite a big of safety tech too. 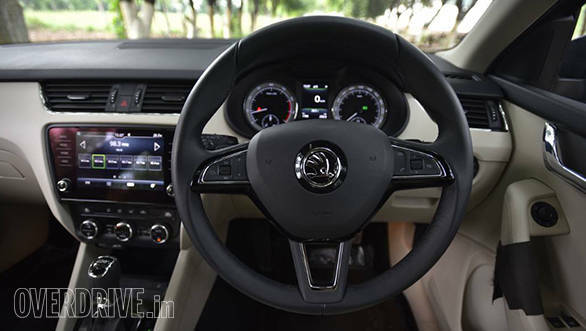 Standard are four airbags, ABD, Electronic differential lock and stability control, among others. The Skoda Octavia Corporate Edition presents a more value-sensitve alternative for buyers who are looking to upgrade to a larger car from within the Skoda line-up. This is made easier by the first year of comprehensive motor insurance and three subsequent years of third-party coverage, 24x7 roadside assistance for the fifth and the sixth year, and an extended warranty for an additional period of the fifth and sixth year or 1,50,000 kilometres (whichever is earlier).